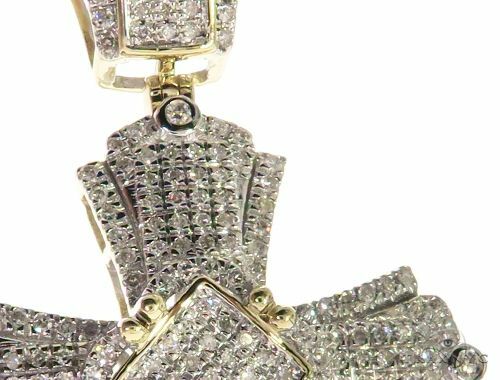 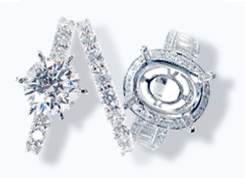 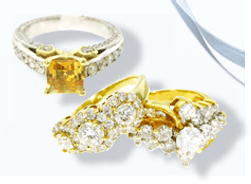 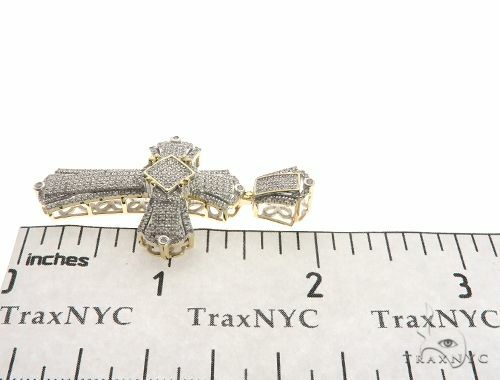 This piece features 0.78 ct of G color diamonds that are SI1 quality that will have people admiring your taste in jewelry. 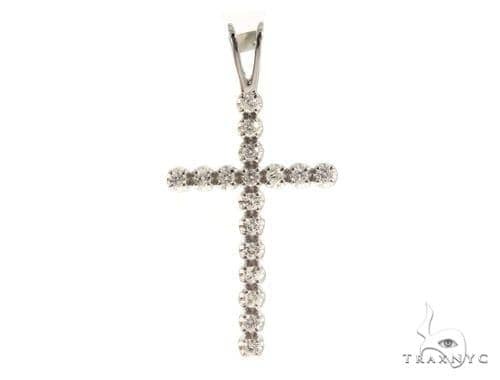 Stunning Micro-Pave set Round cut diamonds in a delicate design make this the perfect Cross, symbolizing your true love and affection. 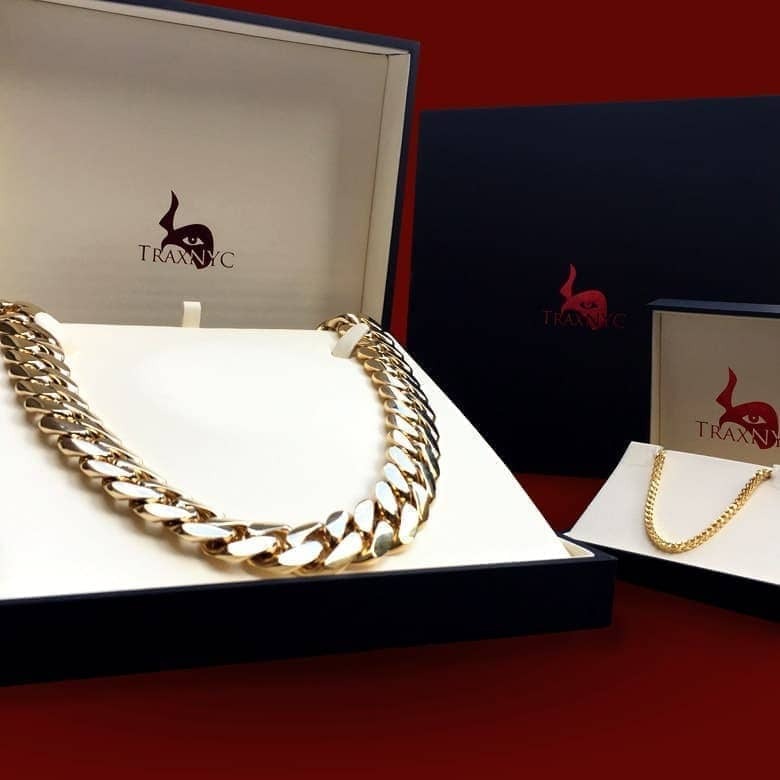 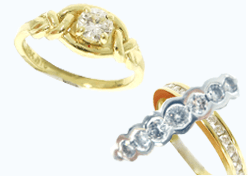 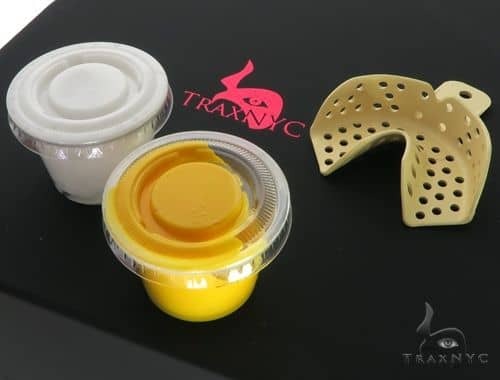 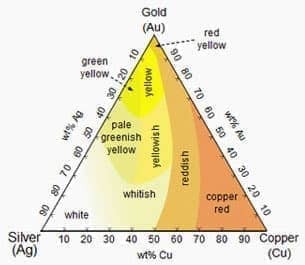 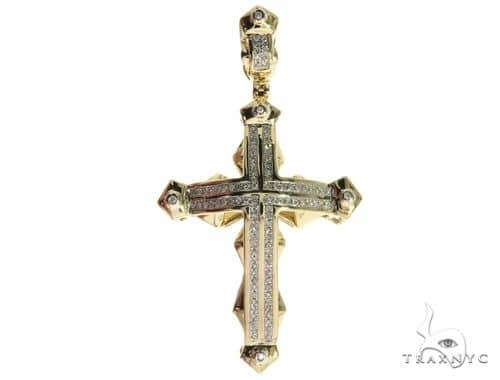 This piece offers an amazing 7.10 grams of solid 10k Yellow Gold. 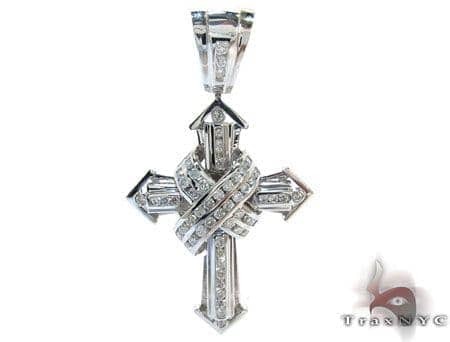 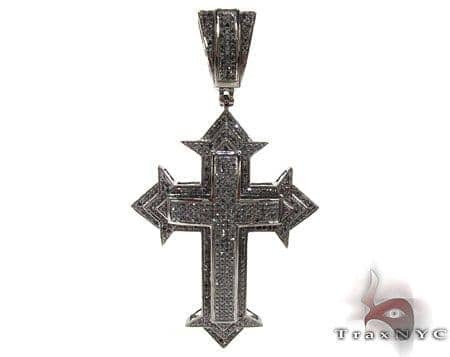 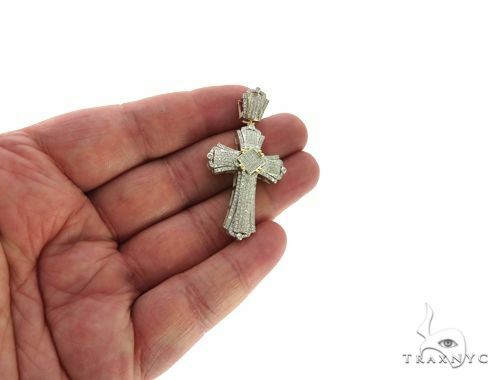 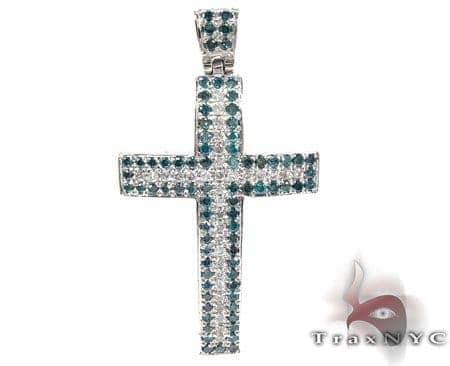 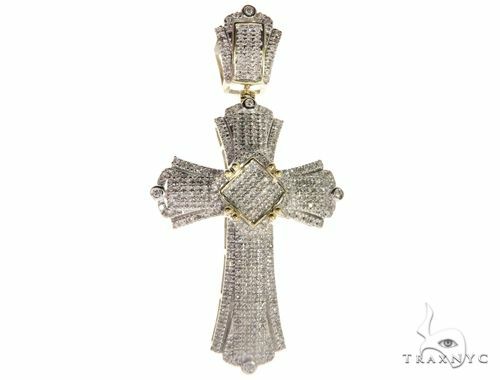 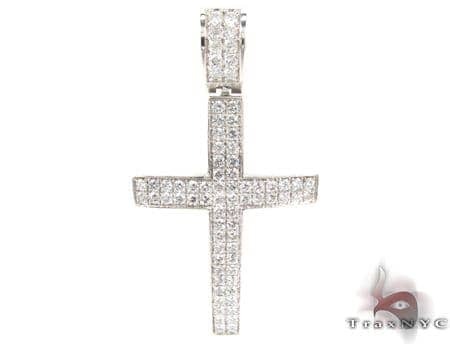 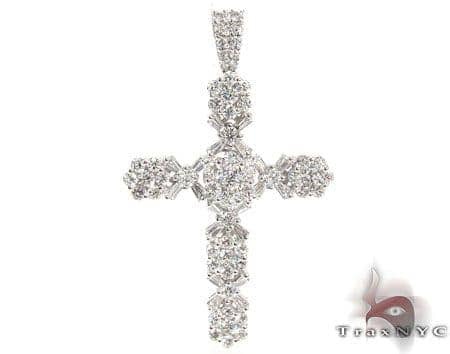 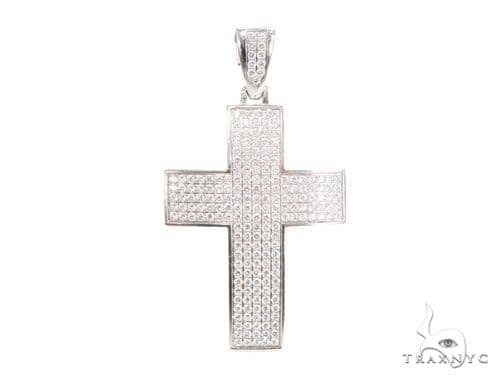 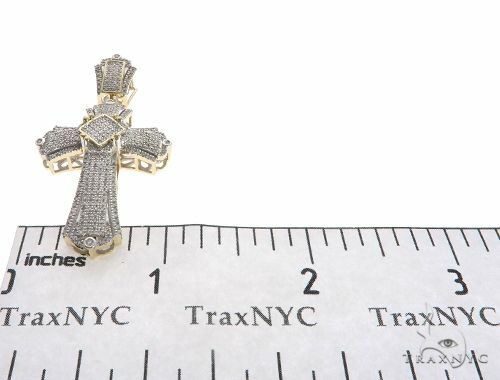 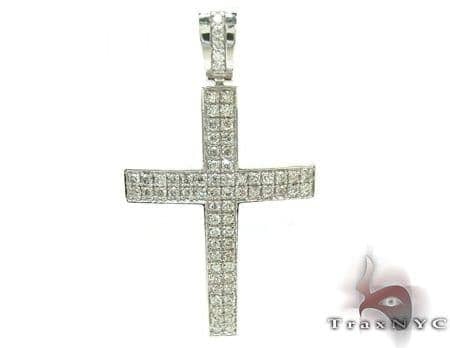 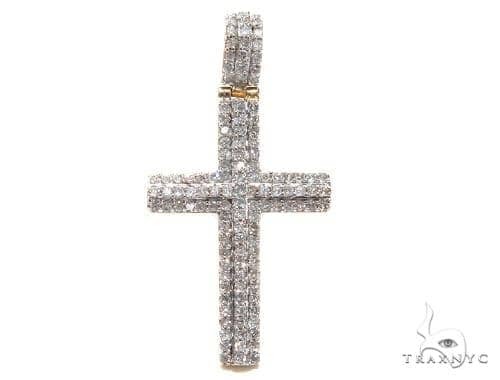 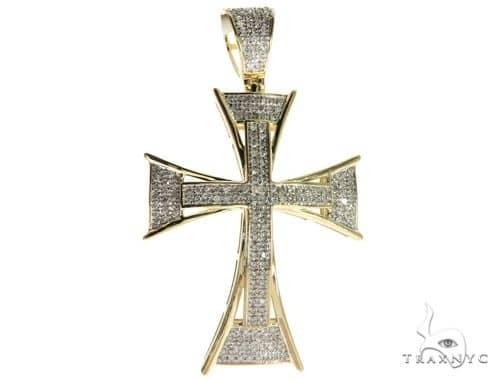 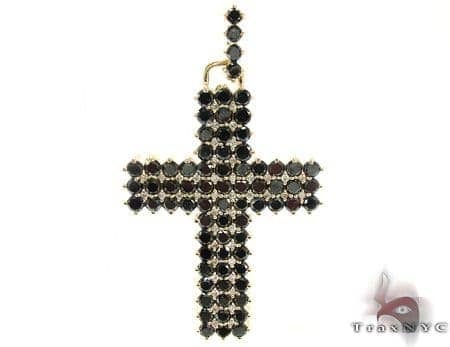 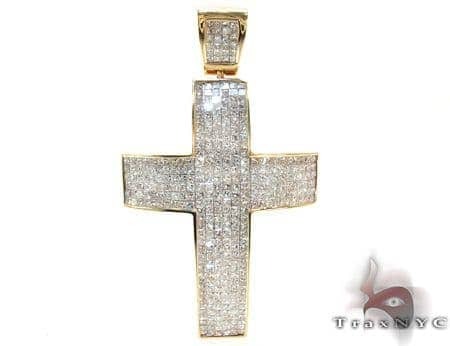 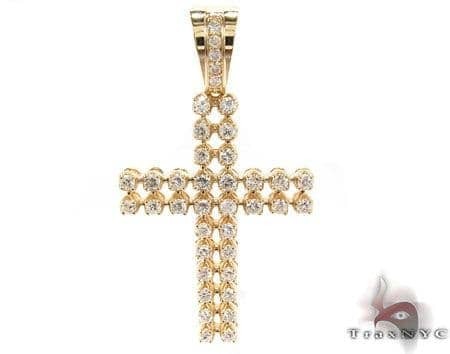 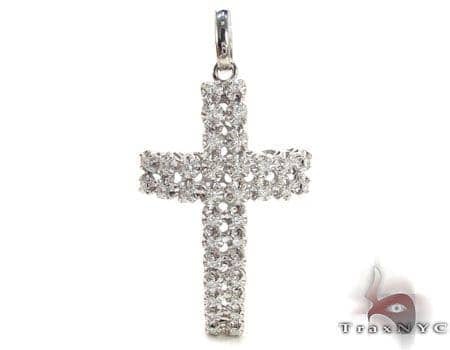 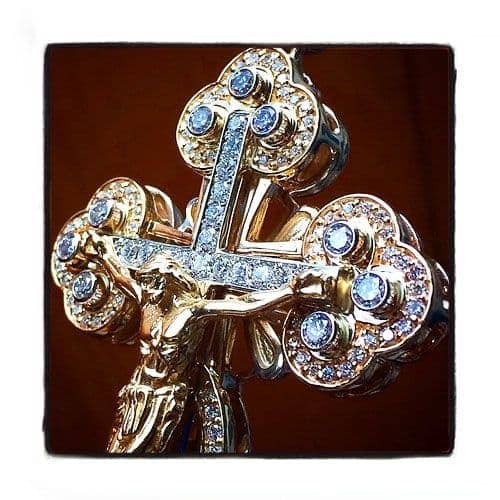 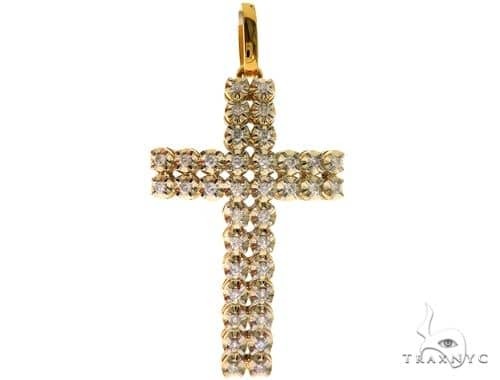 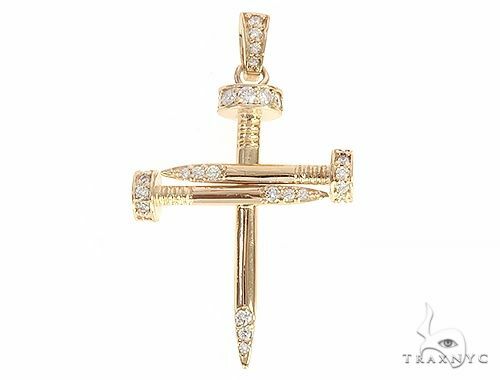 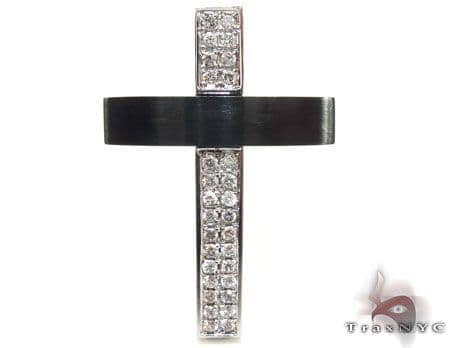 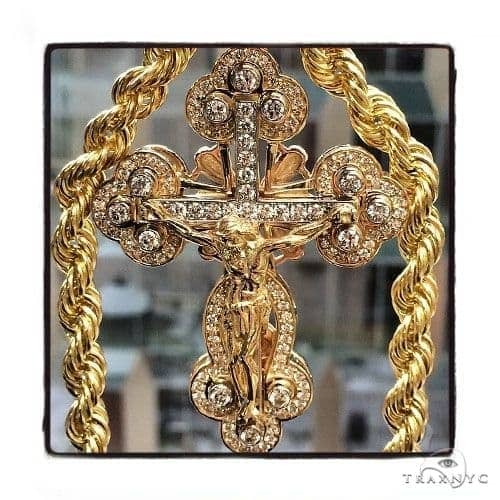 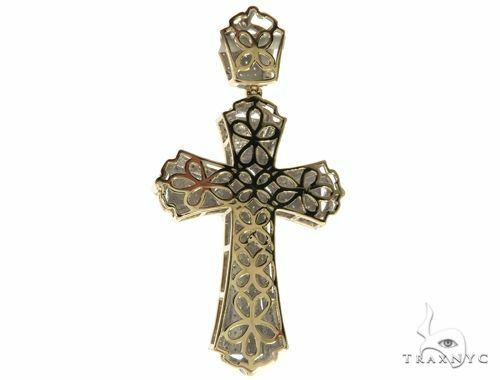 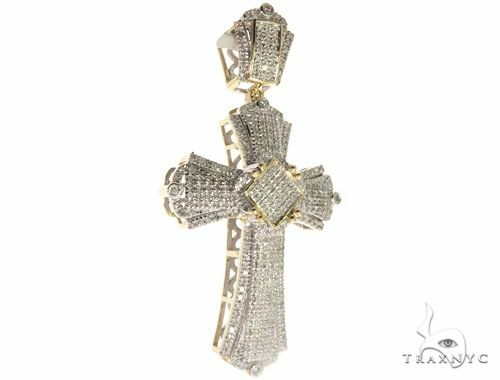 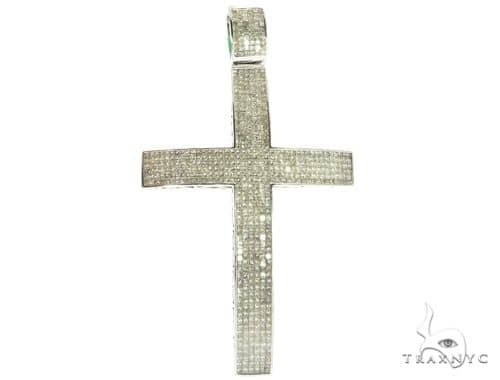 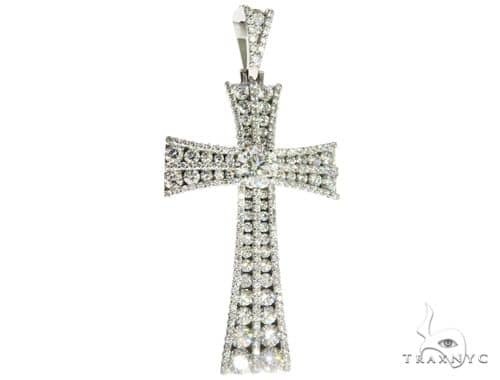 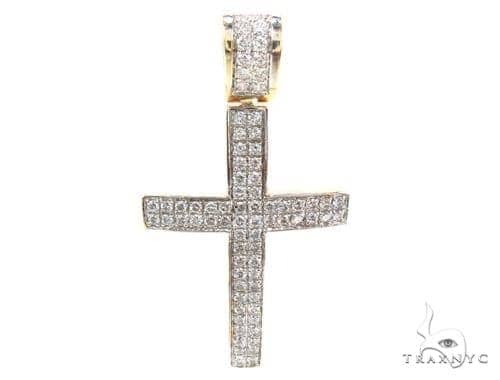 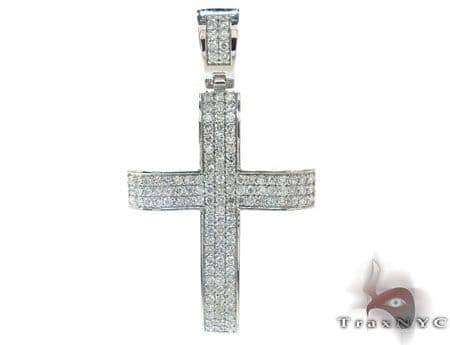 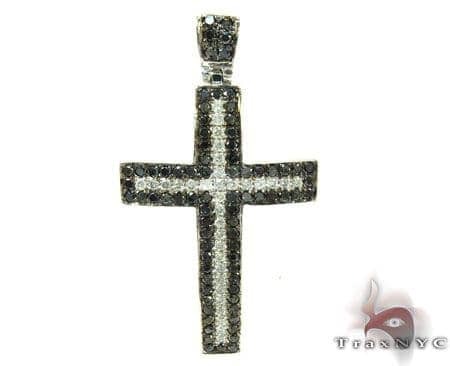 Why not help yourself to this stunning Cross and make a sparkling statement wherever you go.